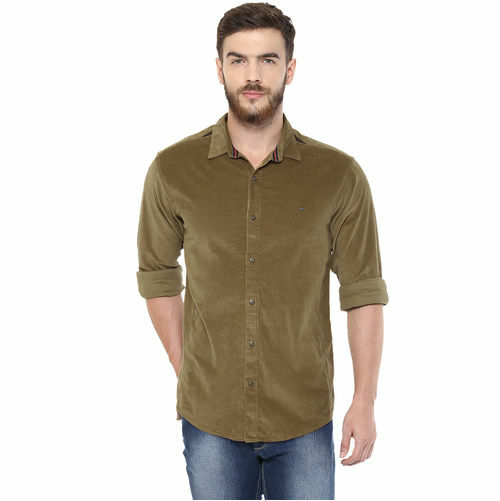 Lend a fashion touch to your sophisticated look with this coloured shirt from Spykar. 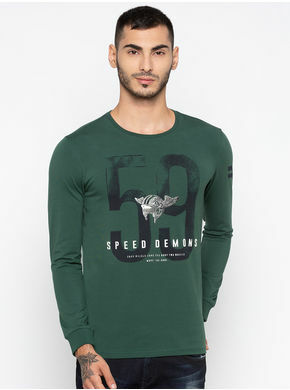 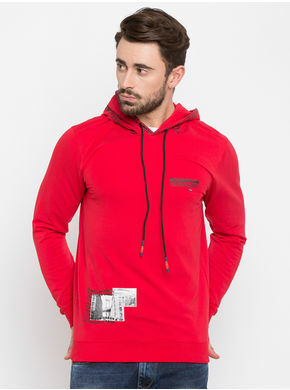 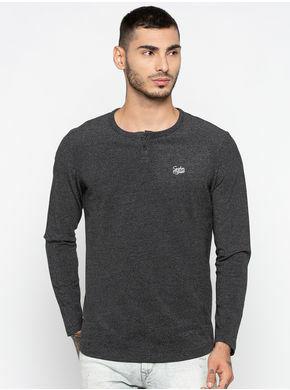 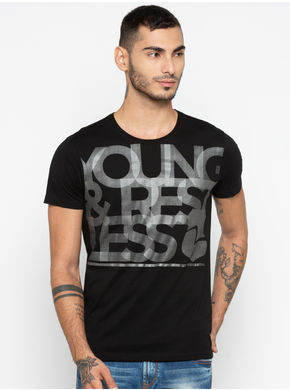 Exuding its authenticity with the metallic brand logo detailing on the left, this shirt has full sleeves. 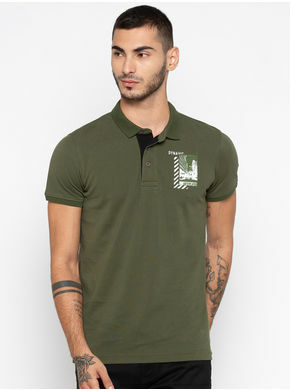 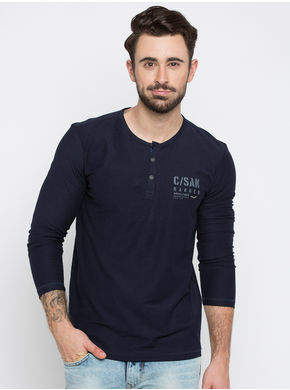 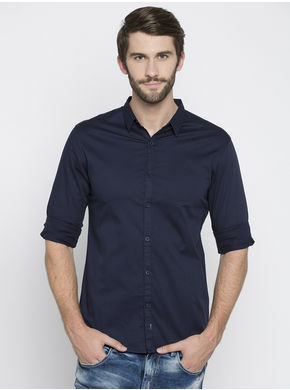 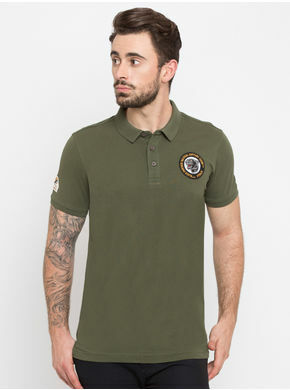 Club this shirt with mid-washed jeans and casual shoes to complete your suave look.